Summer Days and Cold Desserts are best friends, share your desserts with your friends to share the guilt and the love. 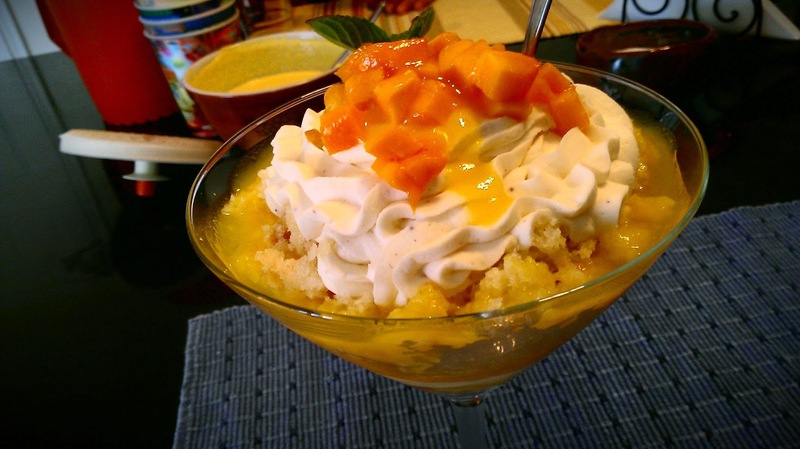 Mango Trifle is a variation of Strawberry Trifle, follow the link. And remember to always check for fruits that you already have at hand or that are on season.